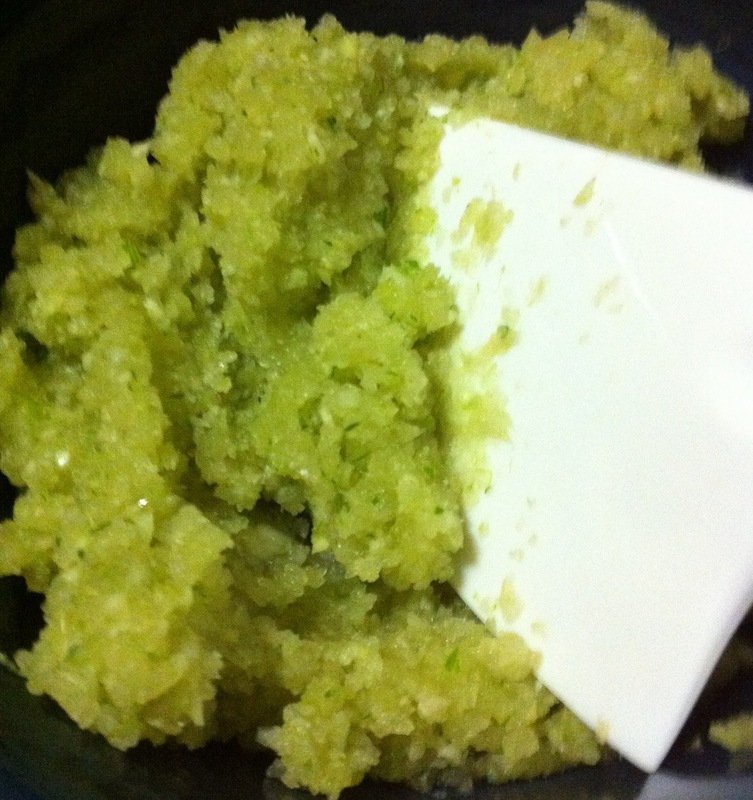 Remove leaves from fennel and put the rest in a blender or food processor and get it to a paste like texture. Should equal about 1 cup. In a frying pan saute fennel in 1 tbsp Earth Balance and 2 tbsp olive oil over medium-low heat for 15 minutes. While it’s cooking in a 1 cup measuring cup mix 2 tbsp nutritional yeast, miso, lemon juice, garlic powder, granulated onion and salt. Add vegetable broth to Nutritional Yeast mixture so that it equals 1 cup and set aside. After cooking fennel for 15 minutes stir in 1/3 cup Earth Balance. Once earth Balance is melted slowly stir in flour so that fennel is well covered. Slowly pour in vegetable broth mix. Mix well and remove from heat. Use as you would a swiss cheese sauce. Really good with French Onion Soup. This entry was posted in cheesy sauces. Bookmark the permalink.